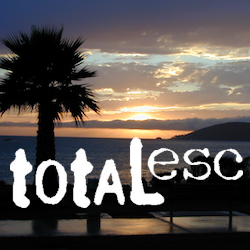 The best free camping in California for RVs & motorhomes is not the WalMart parking lot, but the gems that you find here on Total Escape. The California back roads is where it’s at. Star filled skies, fresh cedar scents & tall pines, plus the awesome views. Primitive camping at it’s best, with your kitchen sink. No hook-ups, no fees, no problem. So, if you are one of those that are terrified of driving your big camper on dirt roads, these may not suit your taste. But if you crave the back country camps with your RV, then you might enjoy the list below. 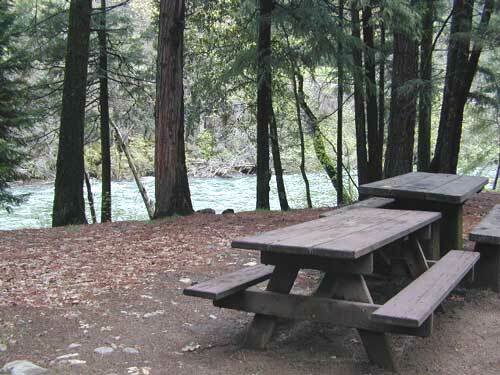 These are camping areas, that you can pull into anytime of the night & find a flat spot (maybe a table &/or a rock fire ring – without broken beer bottles in it ). 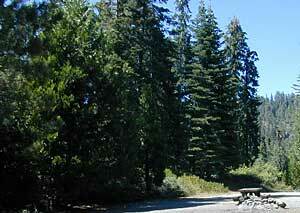 No OHV camps, no large developed campgrounds, just dispersed camp sites on the back roads of Cali.